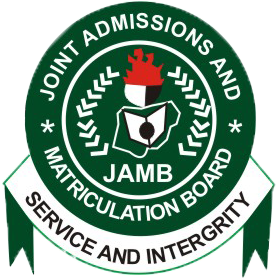 The article contains a comprehensive list of JAMB combination for all the courses in Nigeria. Apart from viewing all the JAMB subjects you would be require to sit in accordance with your choice of desire, you would also view different courses offered by the higher institutions in Nigeria. This will enhance your decision making on the course you which to study or the career path you wish to follow. No Response yet for "JAMB Subject Combination for All Courses in Nigeria 2019"